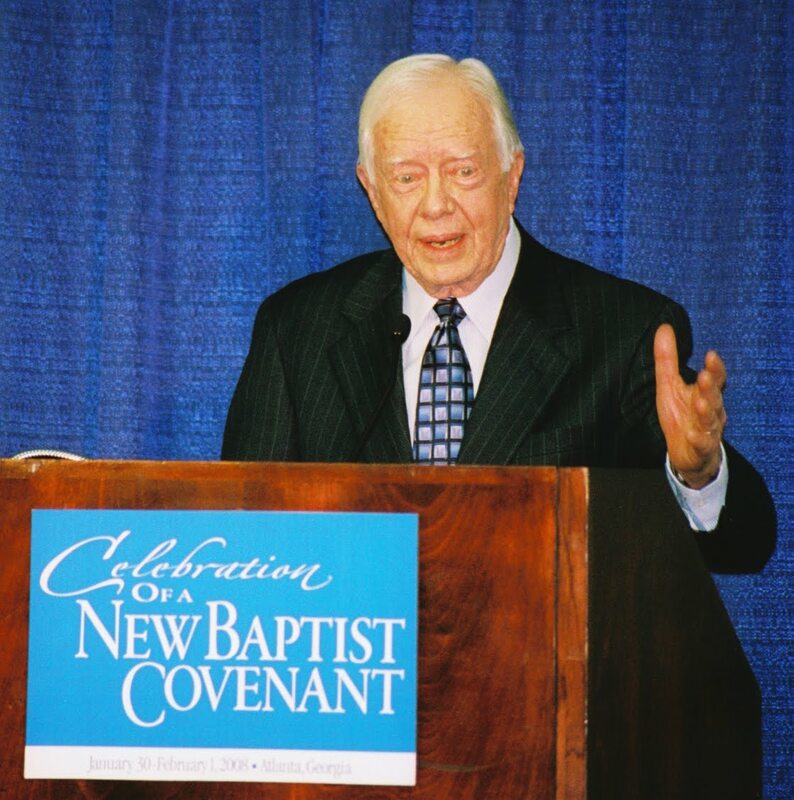 Although the plan and date had been bouncing around for some time behind the scenes, Jimmy Carter and others involved with planning events for the New Baptist Covenant movement announced this week the plans for the second major gathering. 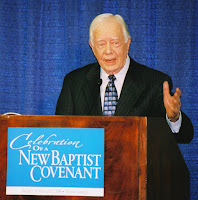 In January and February of 2008, about 15,000 Baptists gathered in Atlanta for the Celebration of a New Baptist Covenant, a historic gathering uniting Baptists across denominational, racial, gender, and other boundaries (I served as co-chair of the Communications Committee and reported on the event in articles here, here, here, and here). Shortly after the Atlanta gathering, it was decided that there should be regional meetings and then a national event every three years. 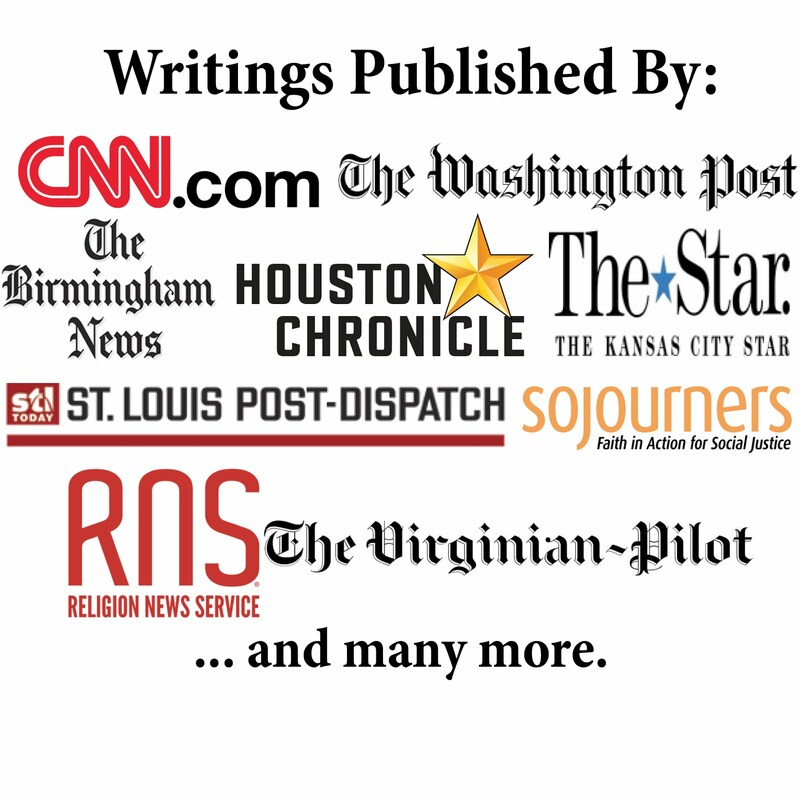 The following year, four regional gatherings were held in Birmingham (Alabama), Kansas City (Missouri), Winston-Salem (North Carolina), and Norman (Oklahoma) that continued to build upon the work that started in Atlanta (I reported on the Kansas City meeting in articles here, here, here, here, and here, and the Norman event in articles here and here). Other initiatives and partnerships have also emerged since the Atlanta gathering (the picture is one I took during the Atlanta gathering, and you can see others here). This will be quite a different format than before. ... [People will be] bound electronically and through the Spirit of Christ. To learn more, check out the reports by Baptists Today (here) and Associated Baptist Press (here). Hopefully Carter is correct when he said about the plan: "This will give us a chance to build on these past successes."